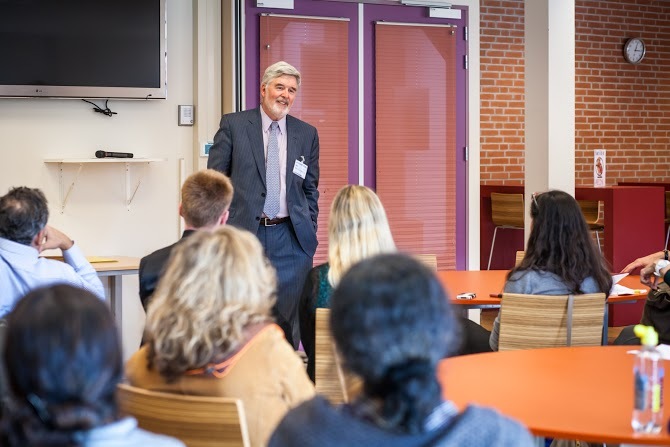 Visit to the The International School of Amsterdam - Michael Thompson, Ph.D. 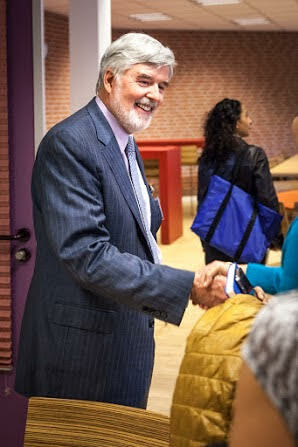 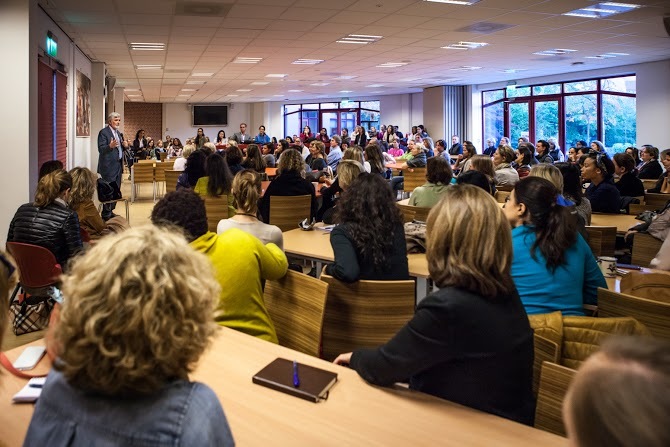 In October 2015, Dr. Thompson visited the International School of Amsterdam. 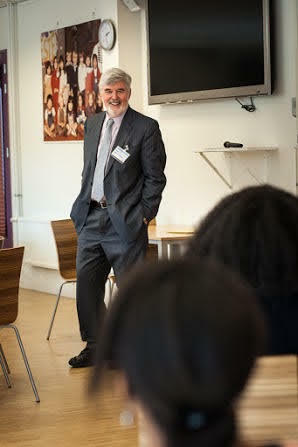 © Michael G. Thompson, Ph.D.